There's nothing like the welcoming smell of a slow cooker when you come in from work. This Autumn, why not try using yours for a pudding? Yes! 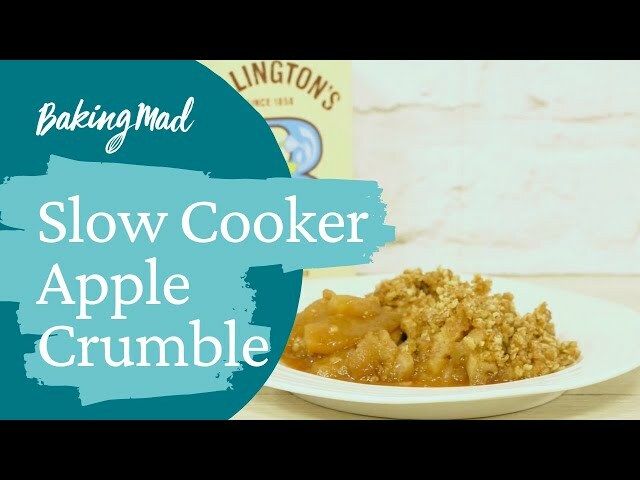 We've been experimenting and have come up with the perfect Slow Cooker Apple Crumble. Perfectly cooked and delicious served with Nielsen Massey custard. Peel and core the apples and cut them into segments. Place in the bowl of the slow cooker. Add the 70g of Light Muscovado Sugar, granulated sugar, spices and salt and stir well. In a separate bowl, rub together the oats, flour and butter for the crumble, then stir in the sugar, spices and salt. Spread the crumble evenly over the apples. Put the lid on the slow cooker and cook on high for 2 hours or low for 3 hours.